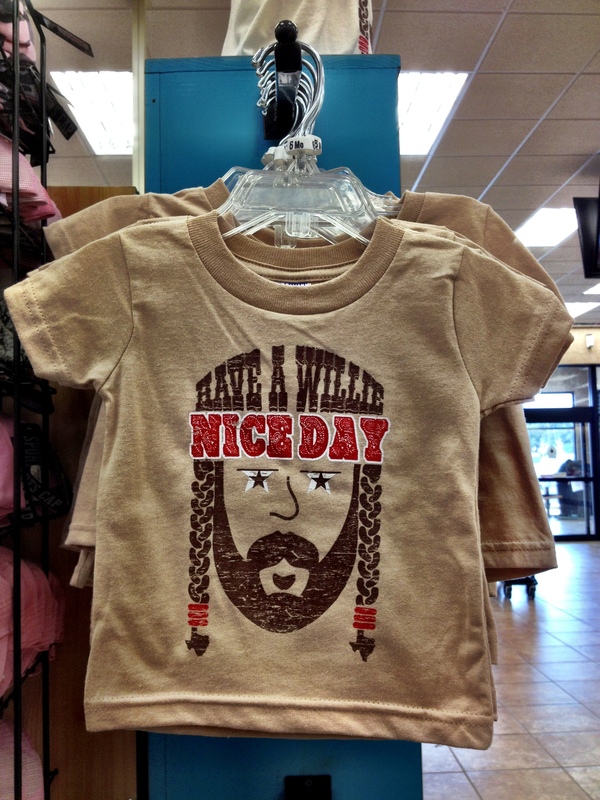 Buc-ee’s merchandise can be fun! If you see a Buc-ee’s, pull over for clean, clean restrooms that are open 24/7 all year round! I know what I’m getting when we spot the toothy beaver billboard. This home-grown group of large, bright, neat-as-a-button convenience stores is full of things travelers need or want. There are lots of fuel pumps, usually around 15 to 20 tiled restroom stalls for the ladies, hot and cold deli foods and snacks like beef jerky and sweet Beaver Nuggets. In addition to outdoor barbeque grills and bags of ice, they have expanded their gifts section and there are lots of kid-friendly products, too! Ah, yes, I do ♥ Buc-ee’s. Hankerin’ for a little break as you drive through historic downtown Corsicana? This charming city, named for the French island of Corsica, is about 55 miles south of Dallas. If coffee’s on during regular retail hours, the downtown location of Collin Street Bakery on W 7th Avenue sells a simple cup of 10¢ joe you can sip while perusing their tasty treats. They opened several relatively new locations selling more lunch foods like sandwiches and soup, but I think this one has character. Besides cookies, breads and cakes, they’ve been baking their world famous DeLuxe Fruitcake for over a century! Fruitcakes are still made from the original 1896 Old-World recipe brought to Corsicana by the bakery’s co-founder, German master baker, Augustus Weidmann. I’m not into fruitcakes, but my husband loves their really moist pineapple ‘cake. Years ago, Mr. Barnum brought his circus through the shop and everyone began ordering fruitcakes to send to family and friends throughout the world! Decades later, Ringling Bros. and Barnum & Bailey Circus still places orders. If you have time, you can drive down the street to get an unexpected view of Moorish Revival architecture at the former Temple Beth-El on South 15th Street. Originally built in 1898, it’s listed with the National Register of Historic Places. You wouldn’t think from the easy going small town feel that Corsicana is where the first important Texas oil field was discovered and where the Mobil and Texaco companies were founded! Rudy’s is a casual restaurant, usually visible near a freeway. 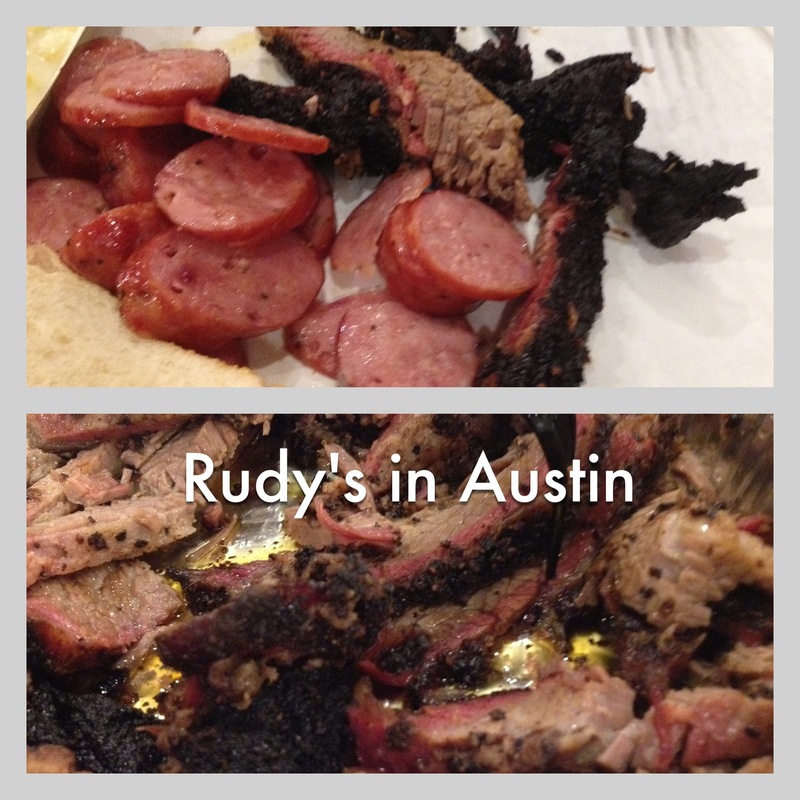 Since 1989, a string of Rudy’s Country Store and Bar-B-Q spots have been keeping Texans and the southwest happy with tender barbeque soused with their special blend of “sause.” You won’t (sadly, for me) find a crisp lettuce salad here, but you will find lots of meat with a choice of sides. The ribs and (fatty) brisket are full of flavor! People can argue up and down Texas about the best BBQ in the state, from Smitty’s, Black’s and Kreuz in Lockhart (the BBQ Capital of TX) to Franklin’s in Austin and Snow’s in Lexington and on and on. But … for easy access from the freeway and decent gas prices at their pumps, Rudy’s will do. Happy and safe traveling to you in 2015!